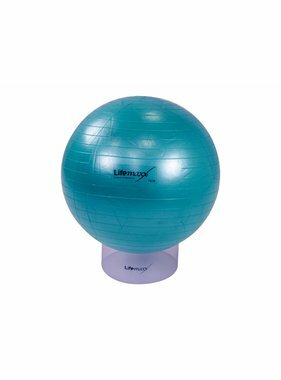 The LMX1101 Peanutball (silver) is a perfect all-round training aid that can be used for example in group classes, Functional Training, Personal Training, rehabilitation and physiotherapy. 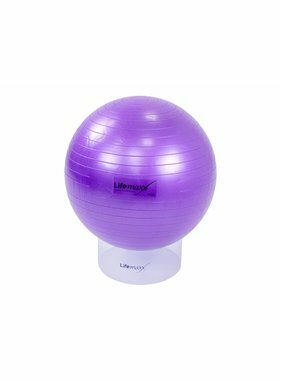 The peanut shape if this ball offers more stability than a regular gym ball making it perfect for senior workouts, rehabilitation and physiotherapy. 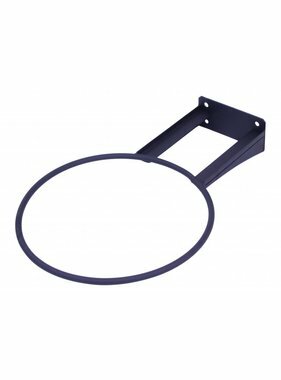 The LMX1101 Lifemaxx Peanutballs is suitable for intensive commercial use thanks to its safe anti-burst design. 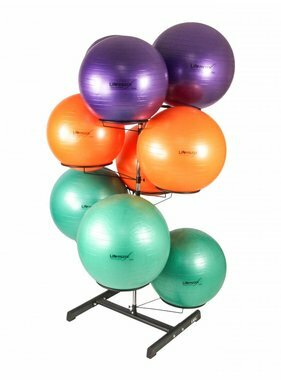 The gym ball has been tested up to a maximum load-bearing capacity of 250 kg!